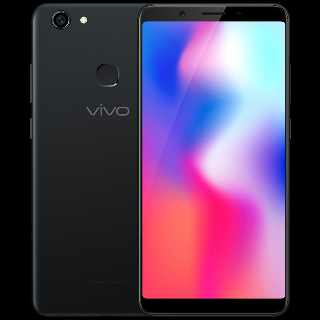 The Chinese smartphone giant Vivo official company website has listed a smartphone named Vivo Y73 which is an updated version of Vivo Y71.The handset comes with impressive and upgraded features comparing to its predecessor. 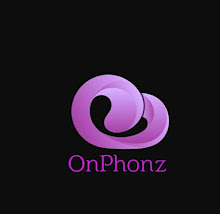 Talking about power,it run on 1.4 GHz Snapdragon 439 processor which is coordinated with Android 8 Oreo and Vivo Fun touch Os 4.5.The handset has three storage variants which are 3GB+32GB,4GB+32GB and 4GB+64GB models.The Vivo Y73 is equipped with dual sim support and houses a dedicated sd card slot which supports cards up to 256GB. The Vivo Y73 features standard connectivities like 4G LTE,GPS,Wifi 802.11,a/b/g/n,Wifi hotspot,micro USB,Bluetooth and 3.5 mm audio jack.The handset powered up by 3360 mag rechargeable battery. The Vivo Y73 is already started it's pre order in China with Champagne Gold,Red and Matte Black color options.The phones has been priced at $115 for 3GB+32GB model and $130 for 4GB+32GB model.Its 4GB+64GB model costs $160.It may launch globally soon including India.